On January 20, the world premiere of THE ECHO DRIFT, with music by Mikael Karlsson, libretto by Elle Kunnos de Voss & Kathryn Walat, directed by Mallory Catlett and conducted by Nicholas DeMaison completed its six-performance run at Baruch Performing Arts Center in New York City as part of the 2018 Prototype Festival. Mezzo-soprano Blythe Gaissert starred as a convicted murderer trapped in a timeless prison and is unexpectedly befriended by a moth (actor John Kelly) with an offer of a perceived way to freedom. 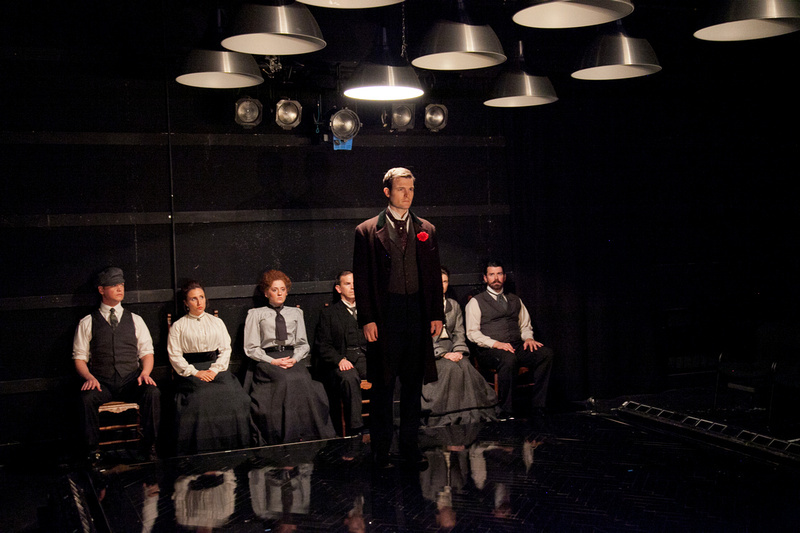 The experimental chamber opera, performed by members of ICE Ensemble and enhanced by electronic soundscape and animation, was enthusiastically received by both audiences and critics alike. In a tension-filled final day, Gaissert took ill and made the difficult decision not to perform. Her cover Kathryn Krasovec stepped in with only a few hours of rehearsal under her belt and gave a powerful performance that captivated the audience on the opera’s final night. The Echo Drift was commissioned, developed and produced by Beth Morrison Projects, HERE, and American Opera Projects. The Echo Drift was originally developed by Mikael Karlsson and Elle Kunnos de Voss in a full-length workshop presented by the Embassy of Sweden in Washington DC in 2014. 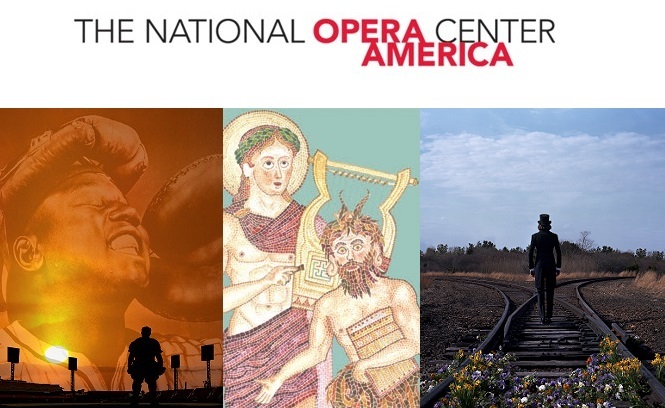 Additional development was provided through the Opera Genesis Fellowship, a residency at the Hermitage Artist Retreat, made in partnership with American Opera Projects.